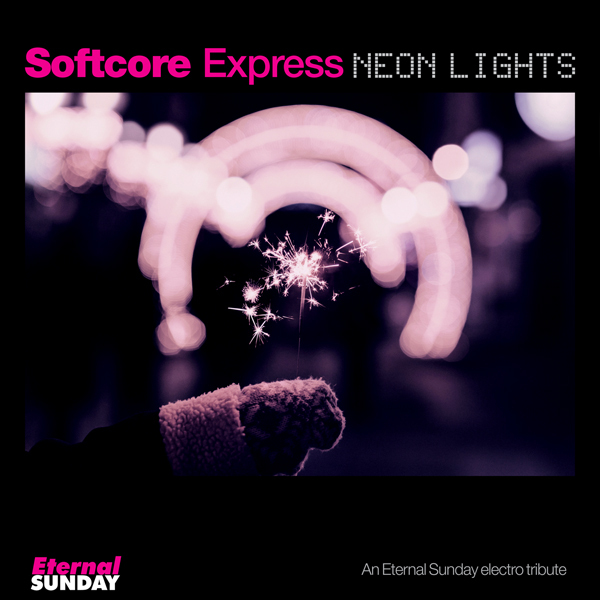 Eternal Sunday presents a new single by Softcore Express, the label exclusive tribute and covers makers. This time it is an amazing rendition of the Kraftwerk song “Neon Lights”, originally released by the German electronic music pioneer group in 1978 as part of their Man Machine album (and covered many times by electropop artists like Orchestral Manoeuvres In The Dark, who covered the song in their 1991 album Sugar Tax). The single features two versions of the title track.